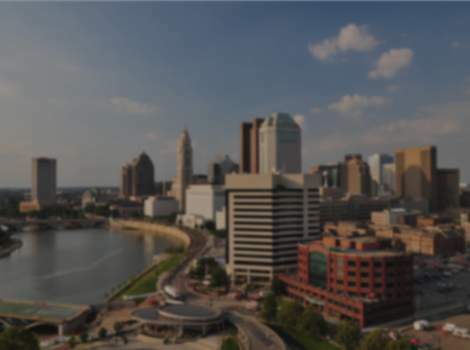 In Privato, you can enjoy Italian cuisine with simple, contemporary style in downtown Columbus. 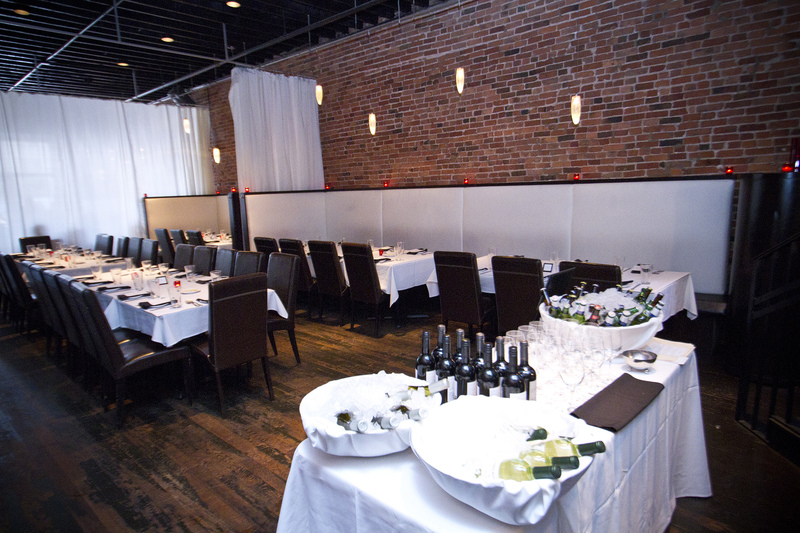 Our simple, but modern private room is easily transformed into any type of private event. It is a sleek and completely secluded space. Hardwood floors, exposed brick and low-lighting all accent our distinctive and unique restaurant. Relax and take advantage of the experience of our dedicated staff. Our private room can comfortably accommodate up to 60 people for a seated function and up to 80 people for a cocktail event. 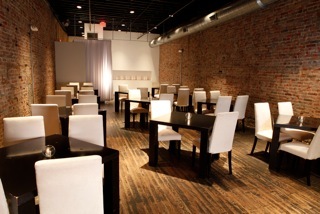 We also offer our dining room and entire restaurant as private options for larger events. Customizable menus and a range of appetizer platters are available. Also included in the private room is a separate audio-visual system, complete with a DJ board, DVD player, microphone and projector. Please contact Lexie Gantzer at lexie@due-amici.com for our full package information and room guidelines.